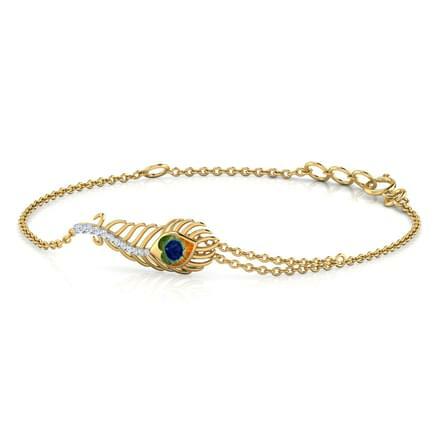 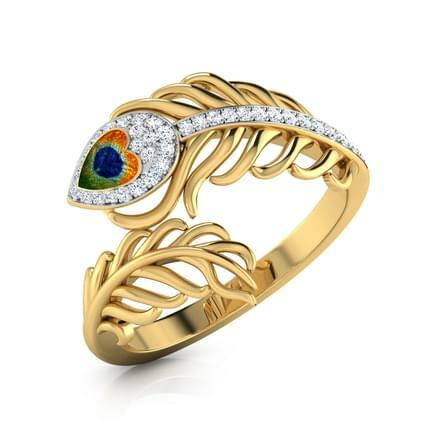 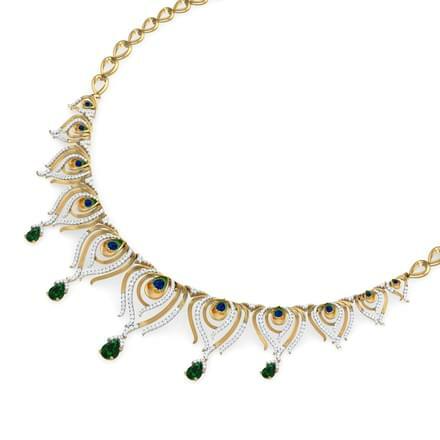 The collection is centered around the iridescent eye of the peacock. 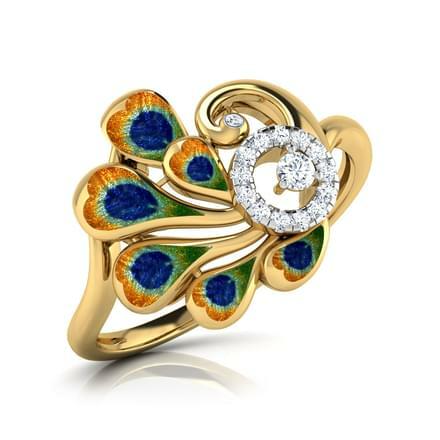 An intricate hand enameling technique brings out the perfect shades of blue, green and yellow reminiscent of the peacock's colourful feathers. 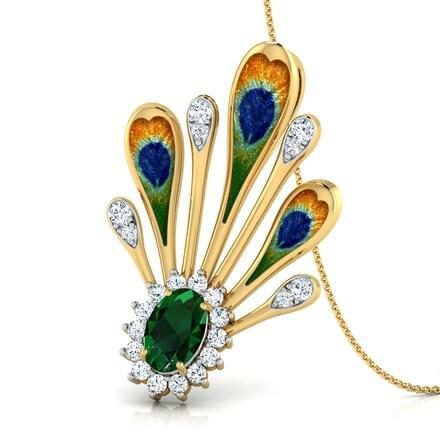 Meet our newest crush, the peacock. 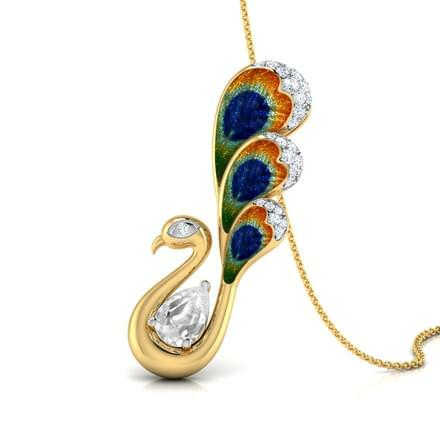 Our designers have translated the timeless grace of the beautiful bird and it’s colourful train into breathtaking modern jewels. 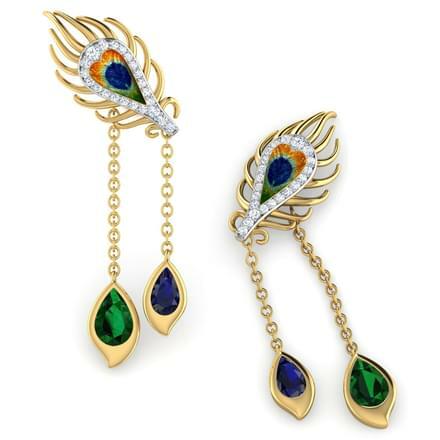 The iridescent plumage of the peacock is captured with an intricate enamelling process. 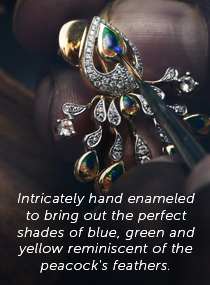 Every single design is handcrafted by our master-craftsmen who painstakingly make sure that the shades come out perfectly. 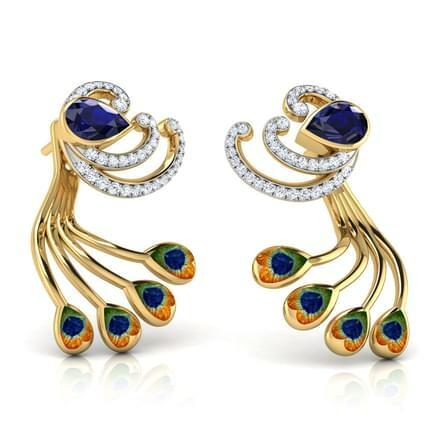 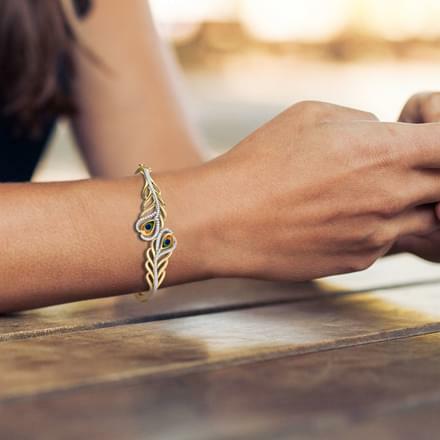 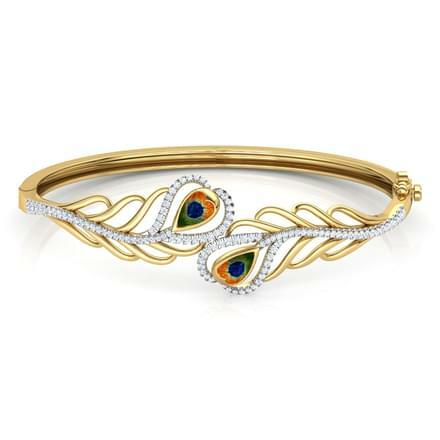 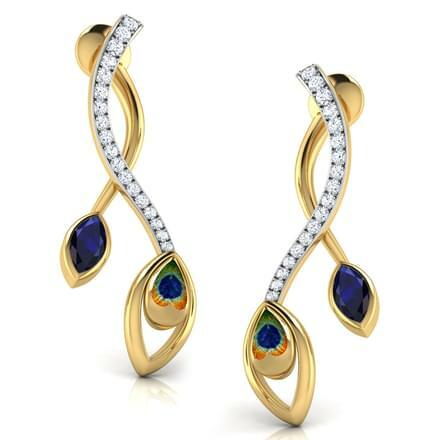 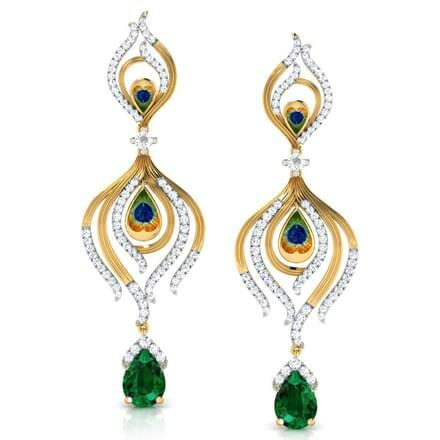 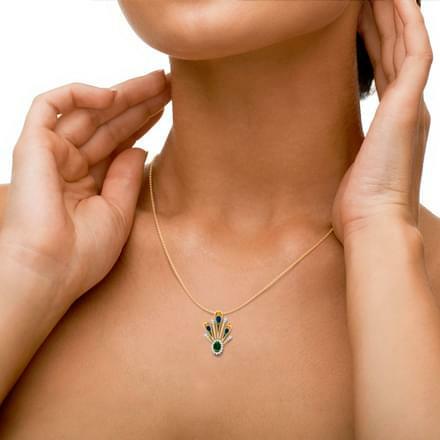 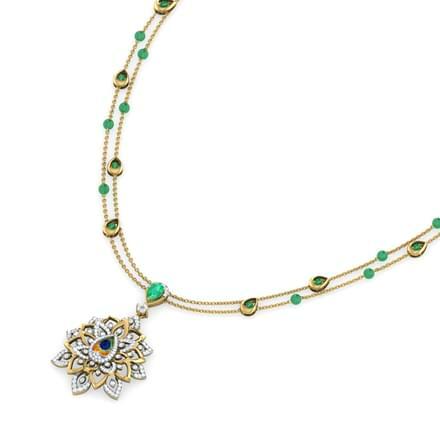 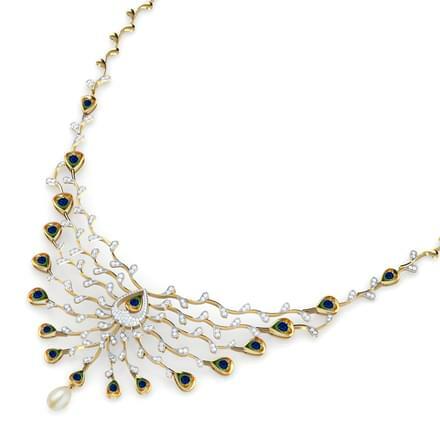 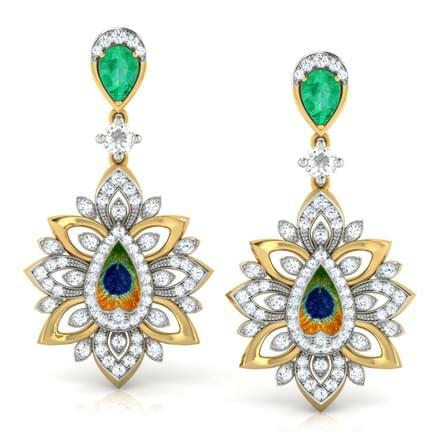 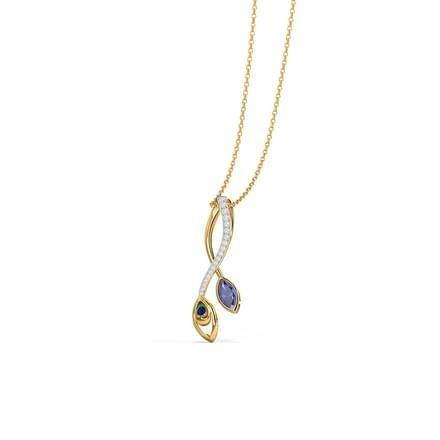 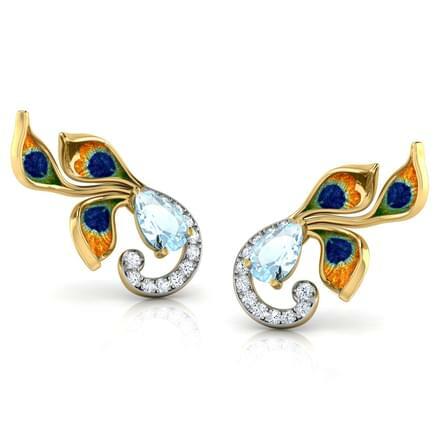 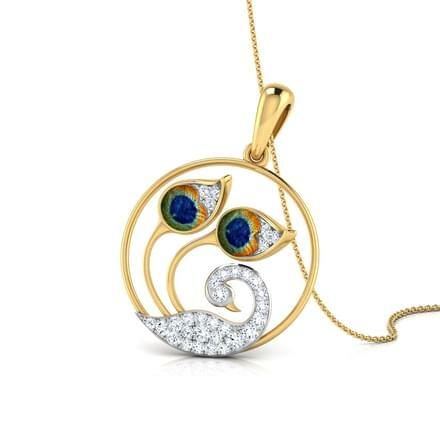 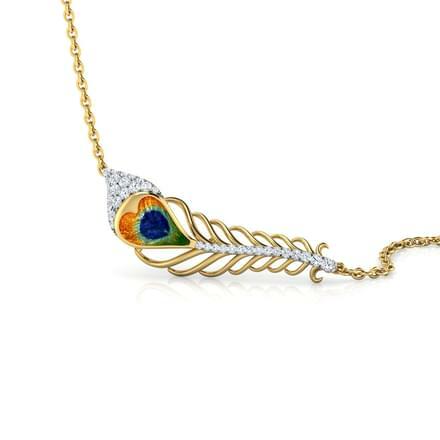 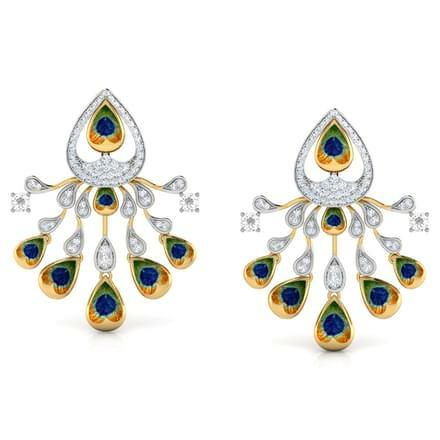 Crafted in 18Kt gold with a combination of coloured stones and gemstones, the peacock collection is a perfect addition to your jewellery wardrobe!